As reported earlier this year, University of Kings College President Bill Lahey reviewed forestry practices in the province. Government has reviewed Mr. Lahey’s report and will move forward with recommendations meant to shift Nova Scotia to an ecological forestry model and reduce clear cutting. explore opportunities for small-scale wood energy projects to allow low-quality wood to be used in heating public buildings, such as hospitals, schools, and government offices. 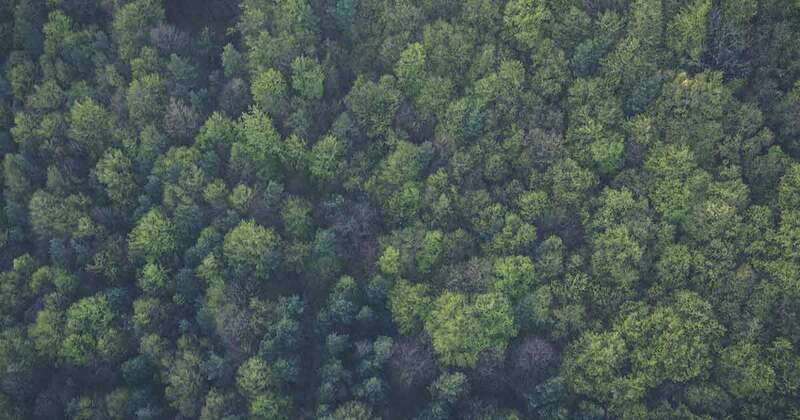 “This will result in significant changes to the way forests will be managed, including less clearcutting on Crown land,” said Minister Rankin.